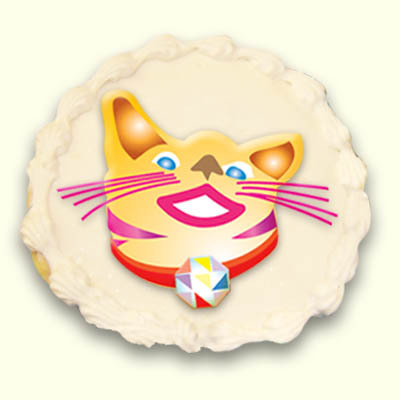 Sweeten your celebration with Sassy Snickerdoodle, the Wonderland Cat, character cookies. Each sugar cookie is deliciously decorated in full color and arrives fresh baked cello wrapped with a ribbon. Perfect for tea parties, favors or sweeten any celebration. For more fun order the other Wonderland characters too!